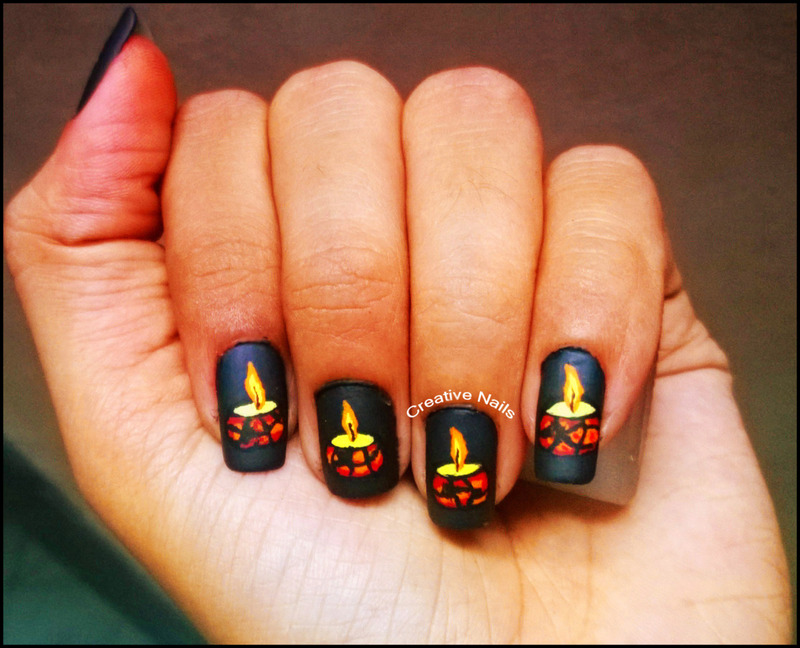 The festival of light – “Diwali” is on the way!! 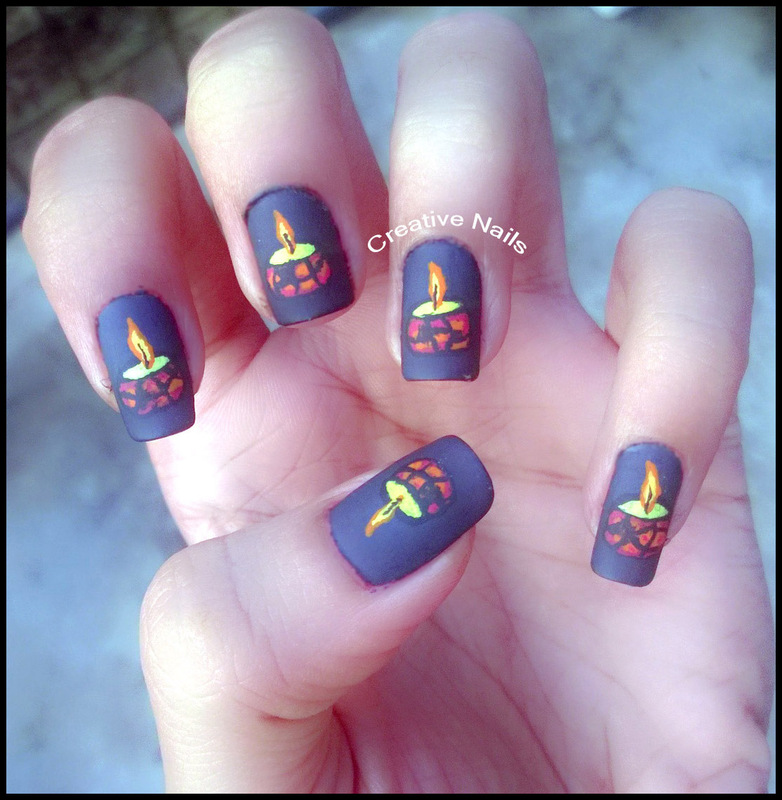 Continuing the theme of safe Diwali, Creative Nails has come up with diyas to light up your nails this time. ← Cute Cat Nail Art Water Decals!! This looks fantastic! Well done I really like it.